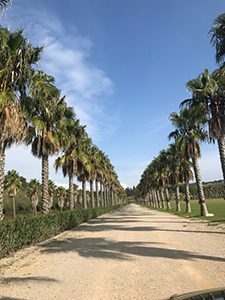 This last week has seen Dr Marvin J.Firth complete the final clinic in the South of Spain looking at a mixture of pleasure horses, Showjumpers, dressage and event horses. 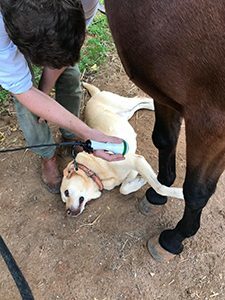 The clinics have included checks to the horses in preparation for the winter, with usual chiropractic, acupuncture and laser therapy where needed. All horses and clients have done so well this season and are looking at having a little downtime over the festive period. 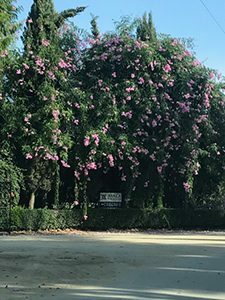 The highlights of this trip included consultations with Spanish Olympic Dressage rider, Juan Manuel Muñoz Díaz and treating the amazing 4 year old showjumper Impact (owned by Ali Batchelor).